Mark W. Harris is a parish minister serving the First Parish of Watertown, Massachusetts. 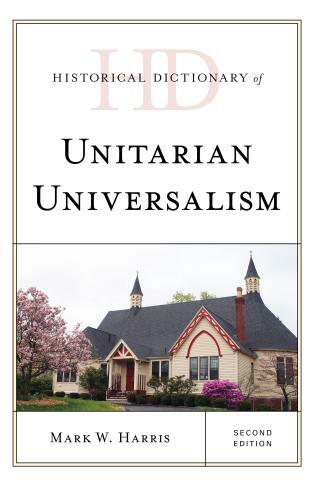 He is the author of many denominational pamphlets and is a past president of the Unitarian Universalist Historical Society. 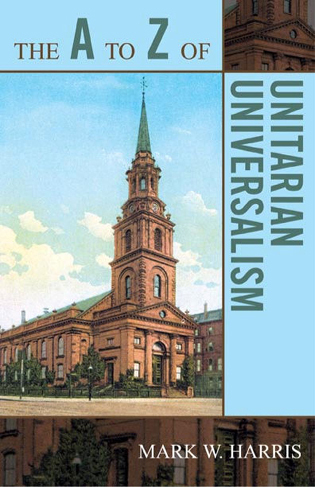 Harris, a Unitarian Universalist minister and past president of Unitarian Universalist Historical Society, sheds light on historical and contemporary issues, key figures, and events in the denomination, providing an understanding of the facets of the Unitarian Universalist faith.